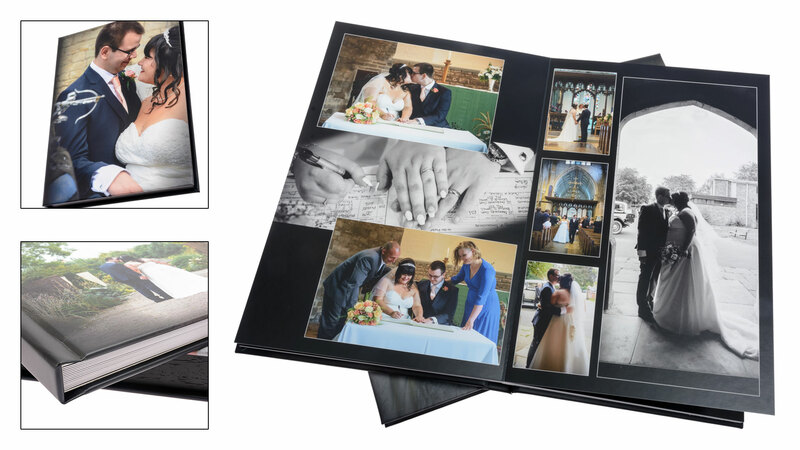 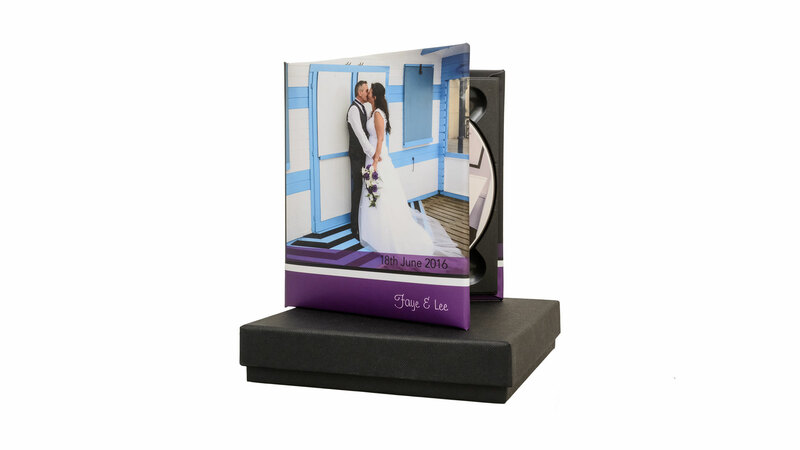 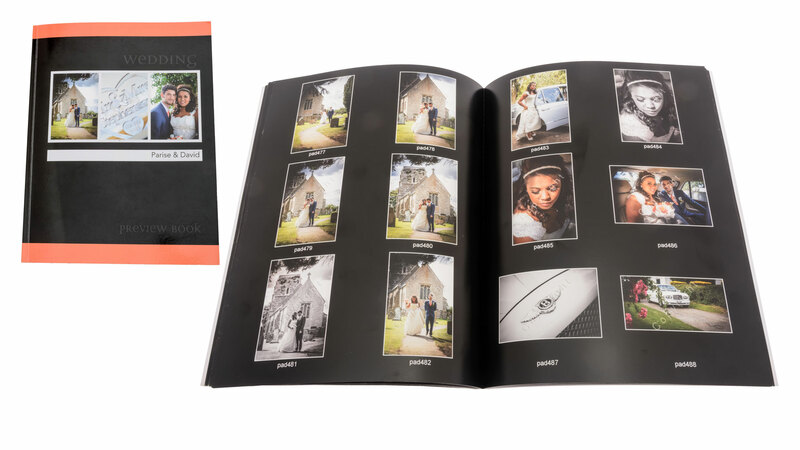 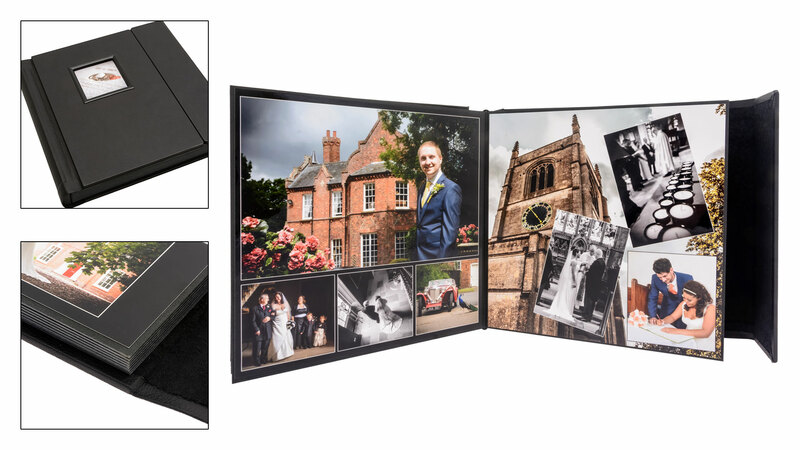 Alongside our digital only packages, we have a range of storybook wedding albums and presentation products produced to the highest quality possible. 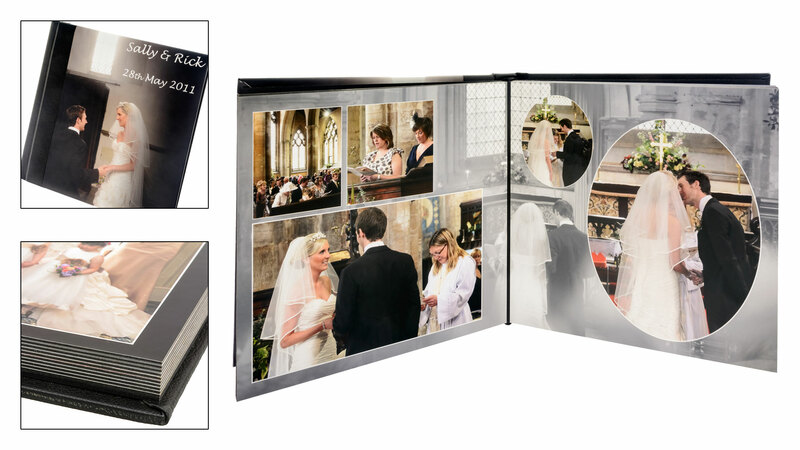 To view prices of all our individual packages, please contact us for a price list. 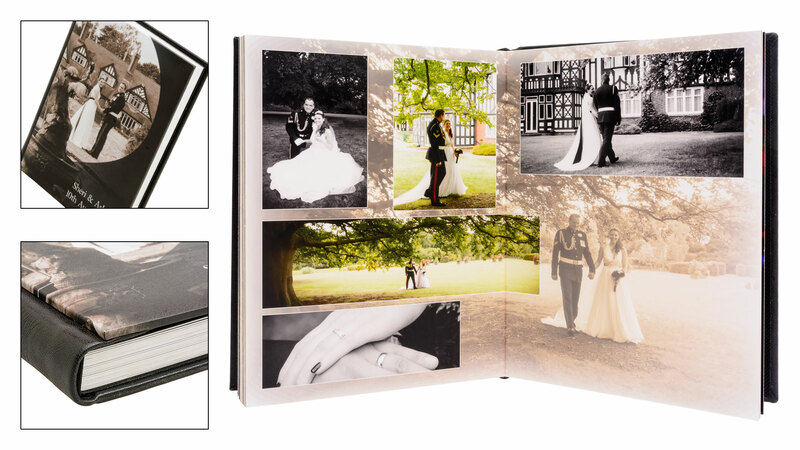 Or maybe you would like to create your own package that is bespoke to you?